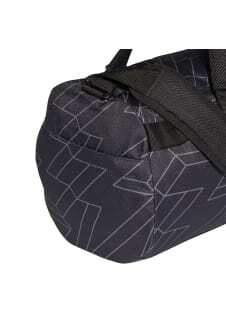 This versatile duffel bag can double as a backpack. 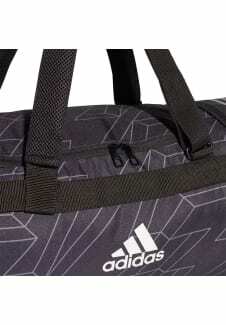 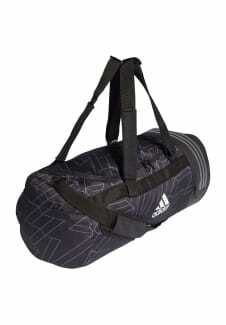 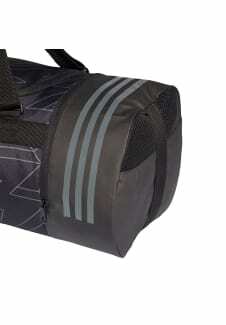 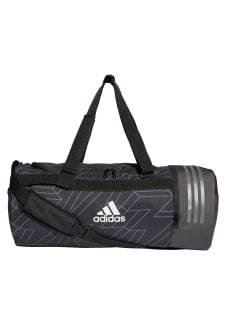 It has a roomy main compartment that can house your workout clothes, boxing gloves or climbing harness. 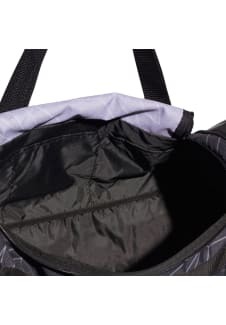 The ventilated compartment on the end provides the perfect place to stash your trainers while the water-resistant base protects against the elements..